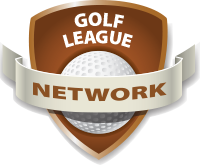 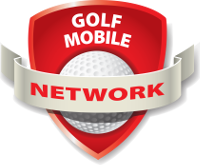 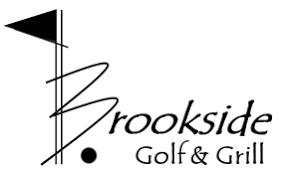 Golf Handicap Network's Recreational Golf Handicap System (RGHS) is a new product Brookside is offering through our partnership with Handicomp, the developers of the Golf League Network. 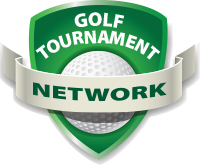 If you do not plan on competing in tournaments conducted by the Golf Association of Michigan or USGA or other State Golf Associations, this handicap is most likely for you. 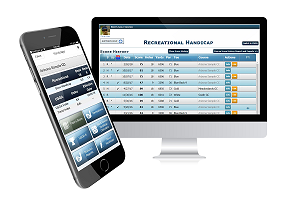 Basic features include score posting, score record review, stat tracking and an optional mobile application from where you can post scores and see your handicap. 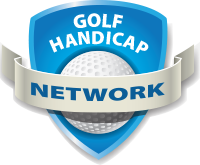 This handicap system will produce a functional base handicap that can be taken to most golf courses in the world and converted to a useable tee handicap that is specific to the course you are playing. 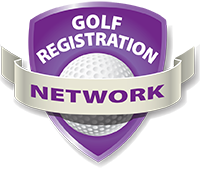 Registration ended Monday December 31, 2018 at 12:00AM.